The Rise @ Oxley Residences poses a new Freehold Residential Condomnium at 71 Oxley Rise, District 9 of Singapore at the former Manasseh Meyeh School. Comprises of exclusive units, The Rise @ Oxley Residences stand as high with great unit mix and penthouses. The Rise @ Oxley Residences owns a first-class facade that wraps the complexity inside a hush and serene home at Oxley Rise. Pull Back from the stress at work. A place that you anticipating forward to after a terrible day at work. Unwind and refresh as you uses the condominium facilities. A haven of water expect you at the swimming pool. Laze by the pool deck, workout in the gym, or ask over your close friends all over a BBQ party. Whatsoever your activities are, get home to an exclusive living. With a destination at The Rise @ Oxley Residences, you're ne'er farther from the close amenities where all the attractions like Clarke Quay, Orchard Shopping Belt, Orchard Ion, Plaza Singapura, 313@Orchard and a lot more. Shop and dine to your heart require. Reputable educational institutions are nearby. Nearby MRT stations such as Clarke Quay MRT, Somerset MRT, and Dhoby Ghaut MRT. It is neighboring via Central Expressway (CTE) though you are never faraway from where all the activities are. See http://www.propertylaunch.biz/2013/09/the-rise-oxley-residences.html for more info or call the marketing team at 6100 0877 for queries. 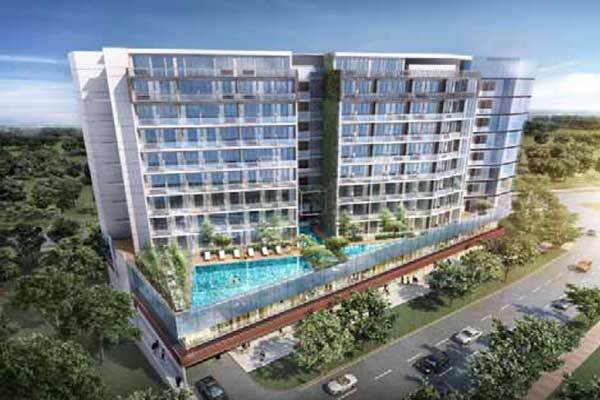 For more info on Upcoming Projects, view Property Launch Singapore.